The Greek Finance Ministry has put together a 26-page list of policy reforms, which calls for €19 billion in funds this year. 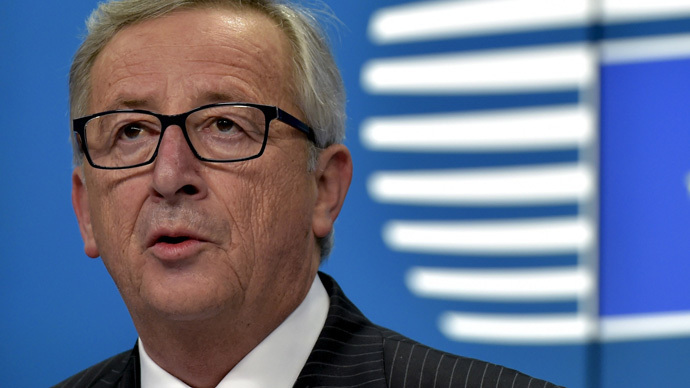 The reforms also plan to tackle tax evasion, and propose a €1.5 billion privatization plan. Greece’s international creditors- the European Commission, International Monetary Fund, and European Central Bank- must OK the detailed reform plan before Greece can unlock its next €7.2 billion in bailout funds and avoid going bankrupt. The Greek government is still hesitant to push through the reforms, as they don't align with hardline promises made back in January. 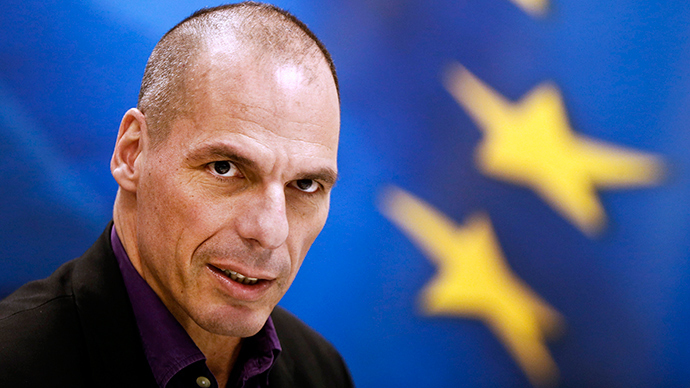 Greek Finance Minister Yanis Varoufakis intended to submit the plan to parliament, but it was leaked and released early. The Financial Times obtained and uploaded the document in its entirety. 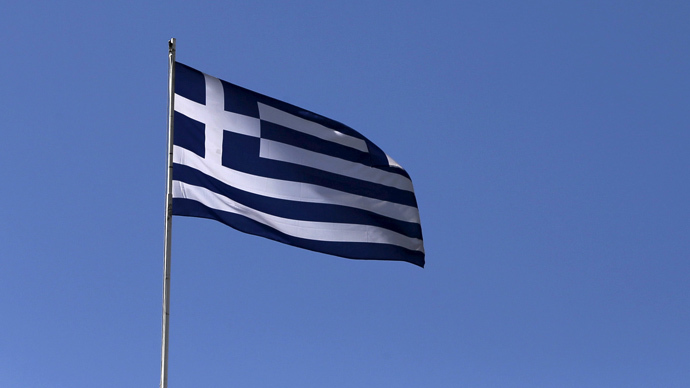 The plan reaffirms that Greece has no plan to exit the euro currency or the European Union. “The Hellenic Republic considers itself to be a proud and indefeasible member of the European Union and an irrevocable member of the eurozone,” the document said. Greece believes it is “urgent” to close the chapter on twin bailout packages from the EU totaling over €240 billion, and to start a fresh deal with less strings attached. The IMF, European Central Bank, and European Commission only lent money to Greece under the condition of severe austerity measures. These budget tightening measures have stifled growth in Greece, which has been in recession for the last six years, and has created a rift between the Syriza party and the country’s creditors. Several reports have sparked it may be looking elsewhere for support, perhaps to Russia. The Finance Ministry predicts 1.4 percent growth in the real economy in 2015, and unemployment to drop to 22.5 percent on the assumption there are no policy changes. Tying up the loose ends that allow individuals and businesses to evade taxes remains a priority for the new Syriza government, as does privatization of state assets, which the current government believes has “failed spectacularly” in the past. In 2015, Greece hopes to raise a total of €1.5 billion in privatization revenues, after coming nowhere close to raising the previously proposed €50 billion between 2011 and 2016, of which only €2.6 billion was realized between 2011-2013. The new, revised plan of the Syriza government is to raise €22.3 billion in revenues by 2020. Other parts of the plan propose more luxury taxes and a gradual hike in the minimum wage. The list is still a "very long way from being a basis (for a deal)," a eurozone official said, as quoted by Reuters. Neither side has signaled that they are close to a new deal. Ministers from the EU and Greece hope to reach a breakthrough in negotiations at their next meeting on April 24. The European Central Bank has been used as leverage against Greece, by only raising the emergency liquidity for Greek banks by miniscule amounts. The total emergency liquidity assistance now stands at €71.8 billion, which Greece believes is too small. Greece has told its creditors that it will run out of cash by April 9, and may not be able to pay its €450 million repayment to the International Monetary Fund (IMF) if it didn’t receive a cash injection. With its massive €316 billion debt, a collapse of the Greek economy has the potential to shake the rest of Europe.